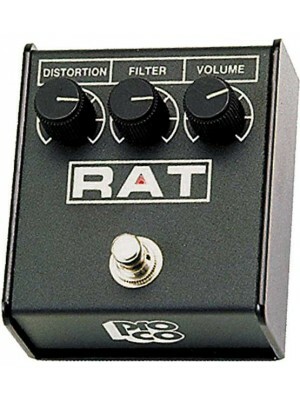 From the very beginning, the RAT was destined to define “The Sound of the Underground.” It was, after all, born underground in the cavernous basement of the Pro Co Sound factory in downtown Kalamazoo, Michigan. From these humble origins, the RAT has evolved from a single, hand built prototype into a family of the most versatile and most recorded distortion pedals in the world. This is the ultimate Swiss army knife for the analogue guitarist. 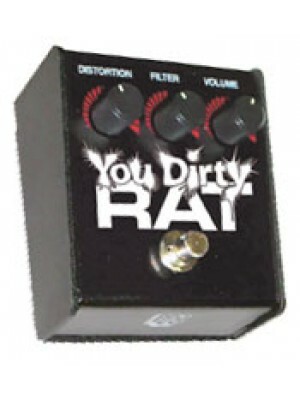 Consisting of two independent RAT ..
﻿The new You Dirty Rat now adds 3 dB of compression to our fuzz tone, creating attitude while giving.. 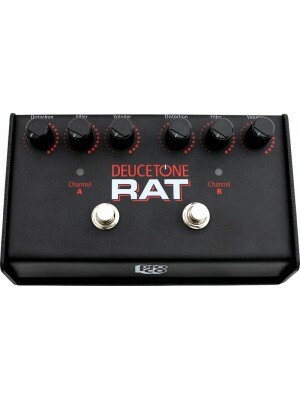 This is the classic RAT tone. The standard that all other distortion devices are measured against. .. 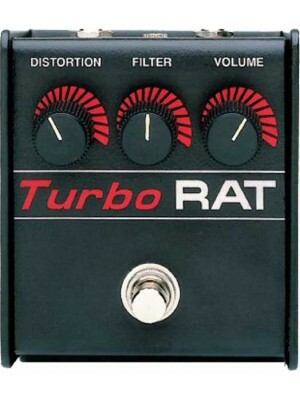 The Turbo RAT is the most intense pedal in the RAT family. 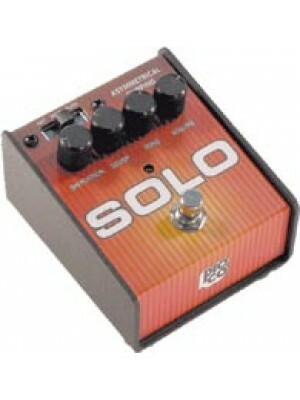 For those brave enough to harness its po..
﻿First off, the SOLO is not a RAT Pedal, but rather the first of a new generation of effects pedals ..